Our newsletter is an important tool in keeping us connected as a church community. Our newsletter is written by our communication team, efficiently communicating information, events and important notices. 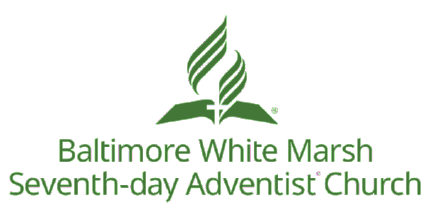 We encourage all members of BWM to view our newsletter as part of our church partnership. Full health is more than the absence of disease and its symptoms; it’s a moment-by-moment realization that God wants each human being on earth to have the absolute best that this life can offer. What parent doesn’t want the best for their child? God, the perfect Father, is no different in wanting the best for us, too. Naturally, human choice sometimes makes life messy, so not everything can or will be perfect as it once was, but that doesn’t mean we can’t work towards goals for better health and happiness. The BWM church will soon be hosting an 8-part series entitled, CREATION Health. The creators of this program went to the Bible—to the earliest records of humans—to see what could be gleaned from there and applied to our lives today. In spending many hours considering God’s plans for health, the acronym, CREATION was developed to address health in its comprehensive form. 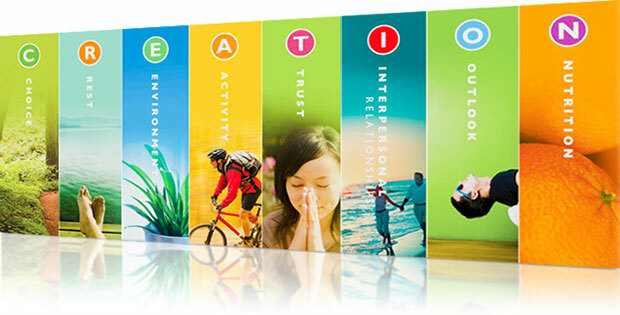 In our CREATION Health series, we will look at life from the perspectives of Choice, Rest, Environment, Activity, Trust, Interpersonal relationships, Outlook, and Nutrition in order to better understand God’s plan for vibrant, fulfilled lives. As we face the holiday season with its temptations for overindulgence and under-activity, who wouldn’t like a little help? No matter what level of health you may have, the principles in CREATION HEALTH can get you feeling and looking great. It will lead you to new ways of increasing your vitality and adding a brighter sparkle to your eye. It’s all about helping make you into a better you! Sign up today to save your place in the class. 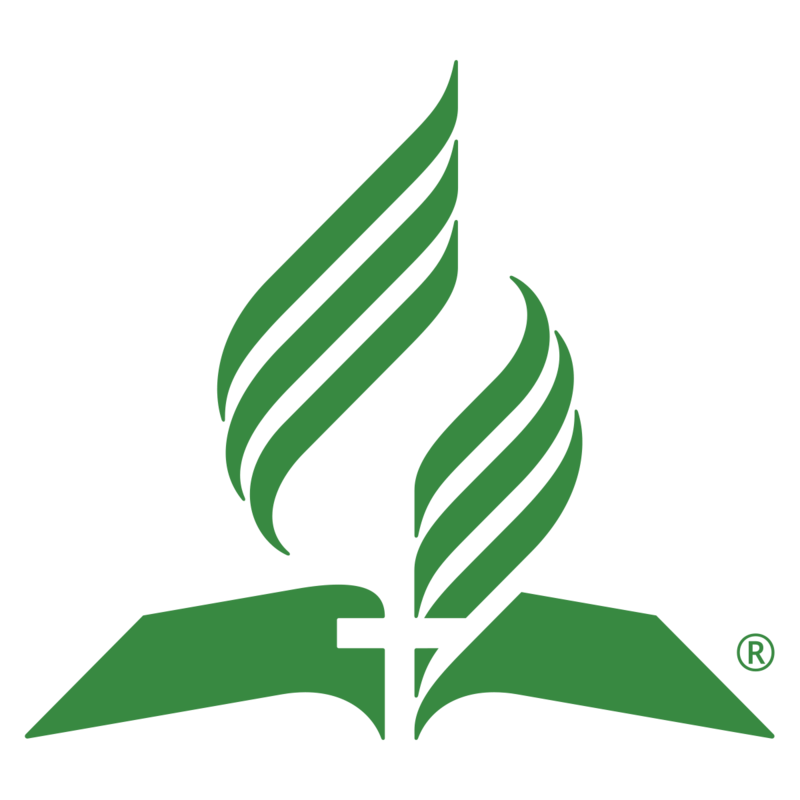 There is a paper signup sheet in the church foyer, or CLICK HERE to sign-up online. A small charge of $30 will be due by the first class.